By buying this product you can collect up to 37 loyalty points. Your cart will total 37 loyalty points that can be converted into a voucher of $0.37. 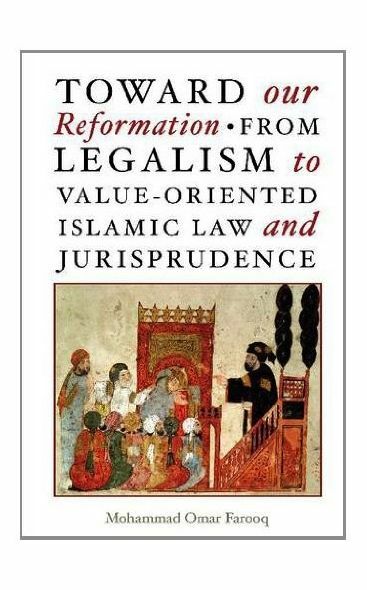 It is the author's contention that at the heart of the Muslim predicament lies ignorance and/or lack of commitment to core Islamic values, thus what is advocated throughout this work is a return to what is termed a value-oriented approach. 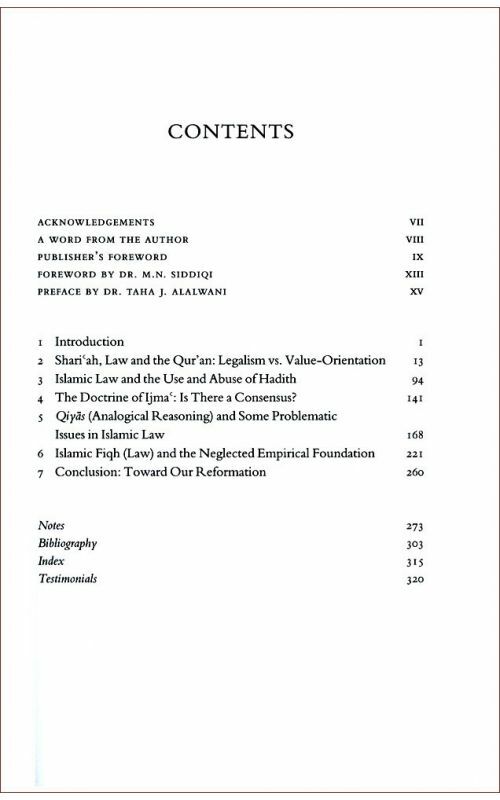 We further learn that with the passage of time what we today consider to be the Shariah is in effect an original hub enveloped in a labyrinthine shroud of scholastic views and deductions hindering Muslim development, and to rely on fraudulent hadith and fallacious implementation of hudud law is not only to betray the spirit of the Quran and the Prophet's message, but a disastrous exercise. 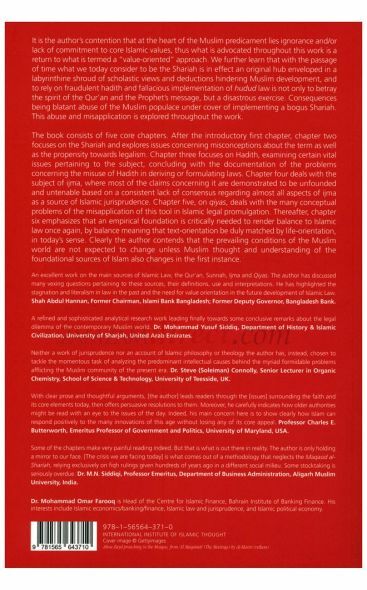 Consequences being blatant abuse of the Muslim populace under cover of implementing a bogus Shariah. This abuse and misapplication is explored throughout the work. 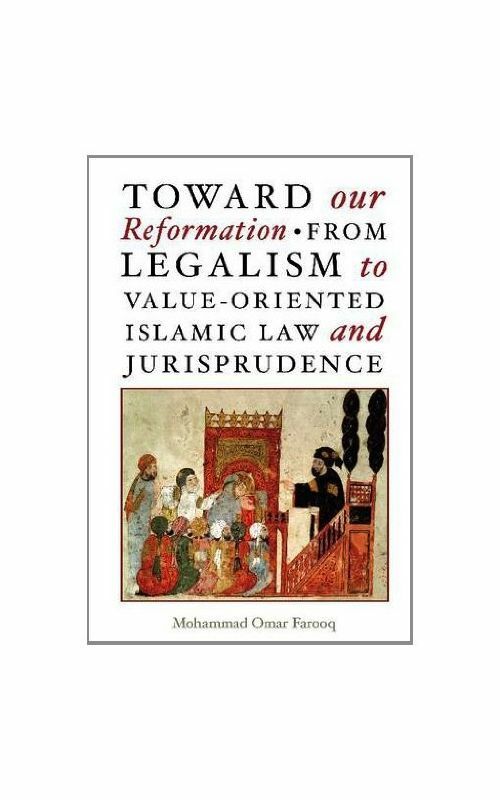 Dr. Mohammad Omar Farooq has a PhD in economics from University of Tennessee, Knoxville. His primary field of specialization is international development, with focus on financial institutions / micro-finance, technological development, gender equity, history of economic thoughts, etc. He worked as a graduate research assistant at the Energy and Economic Analysis Section of Oak Ridge National Laboratory, Tennessee. He was also a Ciriacy-Wantrup postdoctoral fellow at the Energy Resources Group, University of California, Berkeley. 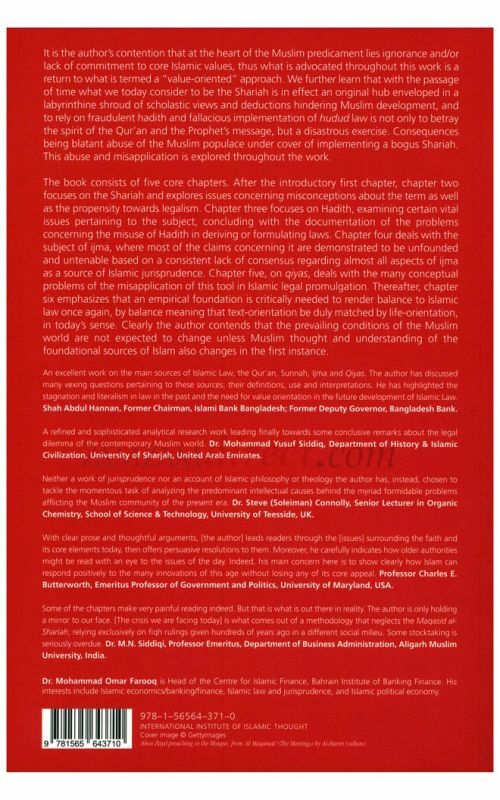 He is currently an associate professor of business and finance at Royal University for Women (RUW) and teaches Islamic finance and banking. 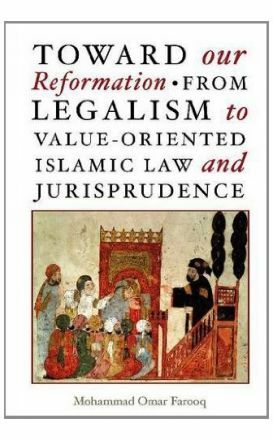 During the past few years his academic and research interests have included Islamic economics / banking / finance, Islamic law and jurisprudence, and Islamic political economy.